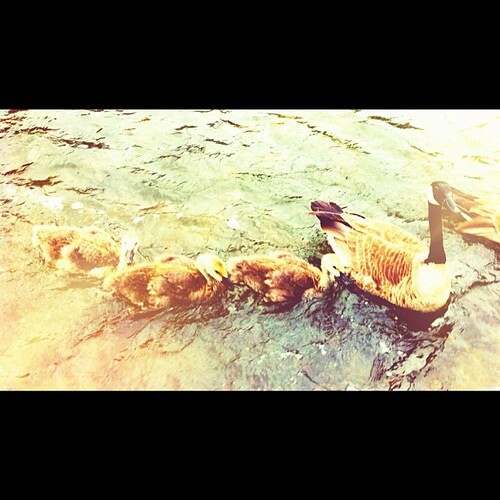 Cute goose family, a photo by The Shutterbug Eye™ on Flickr. This was taken on the River Walk in Naperville yesterday. It was a lovely day.